1800 888 845 call us! Do you have a current home loan? Pay only 2%* when you refinance your home loan with an existing or new investment loan. Contact an EasyPlan mortgage broker today to learn more. *Terms and conditions apply including an application fee of $350. #The comparison rate displayed is based on a loan amount of $275,000 over a 30 year term. Interest rates are correct as at 9 August 2016 and subject to change at any time. Warning: This Comparison Rate applies only to the example given. Different amounts and terms will result in different Comparison Rates. Costs such as redraw fees or early repayment fees, and costs savings such as fee waivers, are not included in the Comparison Rate, but may influence the cost of the loan. ^Available on purchases and cash advances to a maximum of $4,000 per month. `Application fees apply per portfolio facility. Valuation, solicitor documentation and settlement fees also apply. ~Interest only repayments up to a maximum of five years. A recent report by consumer finance ratings company, Canstar, suggested that low-doc lending is “thriving” after a period of unpopularity following the Global Financial Crisis. But what exactly is a low-doc home loan? Here’s an overview including advantages, disadvantages and the things you need to know about the application process. A low-doc (low-documentation) home loan is designed for borrowers who can′t supply the required amount of documentation to obtain a traditional mortgage. This is typically individuals who are self-employed or engaged in contract work. Low-doc home loans look at a borrower′s overall ability to service a loan, rather than simply ticking off a documentation checklist. First introduced in Australia in the late 90s by non-bank lenders, predominantly mortgage brokers, low-doc home loans have continued to grow in popularity and most banks now offer a number of options to choose from. • Access to other loans – Some lenders allow low-doc home loans to be used for a variety of other purposes, such as a car loan. • Higher fees – Canstar’s analysis found that on average, ongoing and discharge fees are up to $40 extra; whilst the upfront fees are, on average, $337 extra (based on a $350,000 residential home loan at 60% loan to value ratio). Upfront fees include legal, documentation, application and settlement fees. 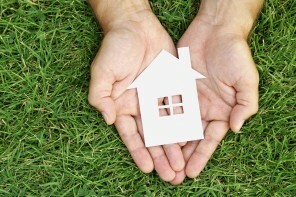 Ready to apply for a low-doc home loan? 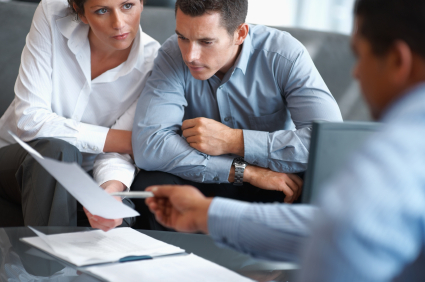 Contact us today to meet with a mortgage broker who will find the best interest rate for you. It’s important to look at the loan package in its entirety to make sure you’re getting the best possible rate, as many people look only at the introductory interest rate rather than the ongoing rate. Your finance broker should be able to provide you with a fact sheet which explains the loan’s interest rates and fees in full, as well as how much you’ll repay for every dollar so you know so there aren’t any surprises in the future. One of the easiest ways to reduce the length and overall interest paid on your loan is to make repayments more frequently. Having the ability to choose your schedule of repayment allows you to pay off your loan faster, so try and find a lender that gives you to option to make weekly or fortnightly repayments at no extra cost. Keep an eye out for a variable loan that has a redraw facility that allows you to make extra monthly payments as well as your regular home loan payments, as this can help to reduce the amount you pay on your mortgage overall in addition to having the ability to redraw the funds as required. While simple extra payments of $50-$100 a month may not be a lot to you at the time, it can have a significant impact on the total cost and length of your home loan over time. Look for a variable loan with access to offset account to help you save on interest payments while simultaneously reducing the length of your loan. If a loan offers a 100% offset account, you are able to earn the same amount of interest as you pay on your mortgage, which makes for an excellent savings strategy! By making repayments more frequently, such as fortnightly rather than monthly, you can significantly reduce both the length and cost of your home loan. It may sound too easy, but by paying every two weeks instead of every four, you are making an additional payment each year, which can really make a difference over the course of your mortgage. You’ll build equity in your home faster, pay off your loan sooner and save on interest! If you receive a lump sum payment over the course of your mortgage, such as an inheritance, work bonuses, dividends from other investments, or tax refunds, put the funds directly into your mortgage account as soon as you receive them. You’ll save on interest, as a lump sum payment can reduce your interest payments significantly over the years. Even if you aren’t expecting or don’t receive any lump sum payments over the course of your mortgage, making extra payments whenever you can will also help in the long run. If you’re a few years into your mortgage, it may be worth doing a finance health check on your home loan. The best loan for you when you first bought your home may not be the best one for you today, as your needs may have changed over time. To see how your loan could be revamped, fill out our Finance Health Check form here to see what we can do to help you! 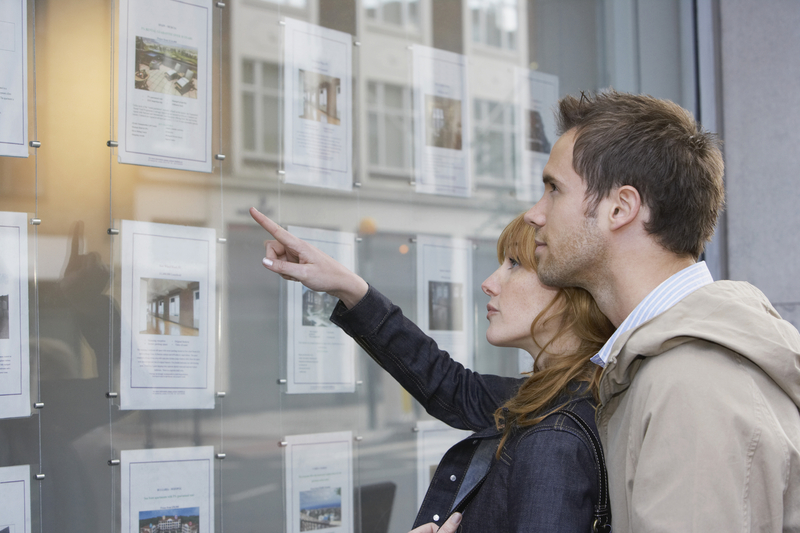 The hardest part for young adults trying to get a foot in the door of the property market is to come up with a deposit. The younger generation tends to be more careless with their cash, and often rely on Mum & Dad to foot their expenses, such as phone bills or rent. However, by teaching them the value of money from an early age, you are giving them a valuable head start. From their first job as a teenager, your children should begin saving a portion of their pay each week. Every little bit counts, and by encouraging the importance of saving from the get-go, the better chance they will have of being able to make important purchases (like property) in the future. Coming up with the deposit to buy a house may be the most difficult part, but it is important that your children are aware of the other expenses associated with purchasing property. There are plenty of hidden costs when it comes to buying a home, such as council rates, stamp duty, legal fees, lenders mortgage insurance, and more, that need to be factored into their budget to help avoid any surprises! What can you do to help if your child has a steady income and you believe they are financially responsible enough to own a home, but they don’t have enough saved for a deposit? 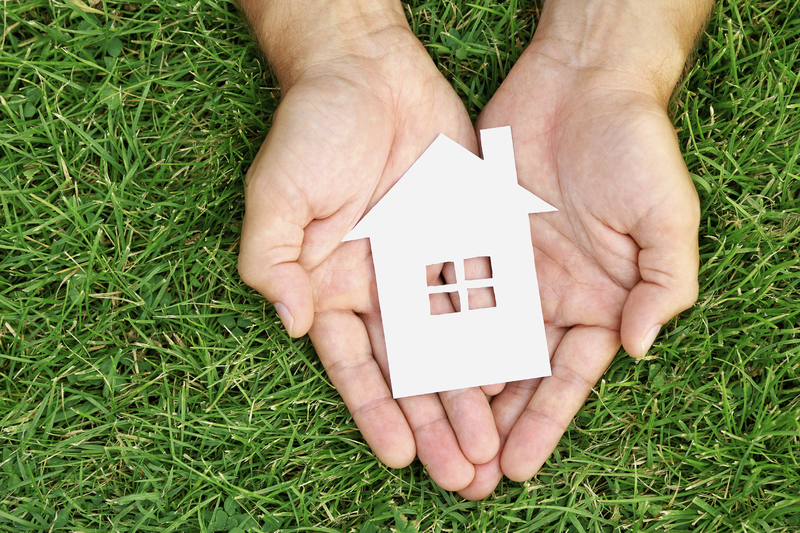 You can act as guarantor on their home loan by using your own property as security. Obviously, you should only act as a guarantor if you believe that your child is capable of repaying the home loan themselves, otherwise you put yourself, and your own home, at risk. Before you commit to anything, make sure to sit down and have a conversation about the expectations for both parties involved. Not all brokers sell the products of all lenders, and some products of lenders may require special approval. We can help you reach your investment goals! Let us find you a better deal on your home loan! Book a meeting with an experienced broker today! This website only contains general information. It does not contain financial advice, and does not take into account your objectives, circumstances, or needs. Members and representatives of EasyPlan Financial Services are not licensed to give advice in relation to certain financial products, including Self-managed Superannuation Funds. You should obtain your own financial, taxation and legal advice before making any decision. Terms, conditions, and fees may apply, along with credit assessment criteria for loan products. Members and representatives of EasyPlan Financial Services may receive commissions in relation to the services they provide to you, or on your behalf. Easy Plan Financial Services Pty Ltd ABN 62 087 763 193 Australian Credit Licence 387430. In respect of life risk insurance and pooled superannuation Easy Plan acts as an Authorised Representative (number 270479) of Millennium3 Financial Services Pty Ltd AFSL Number 244252.